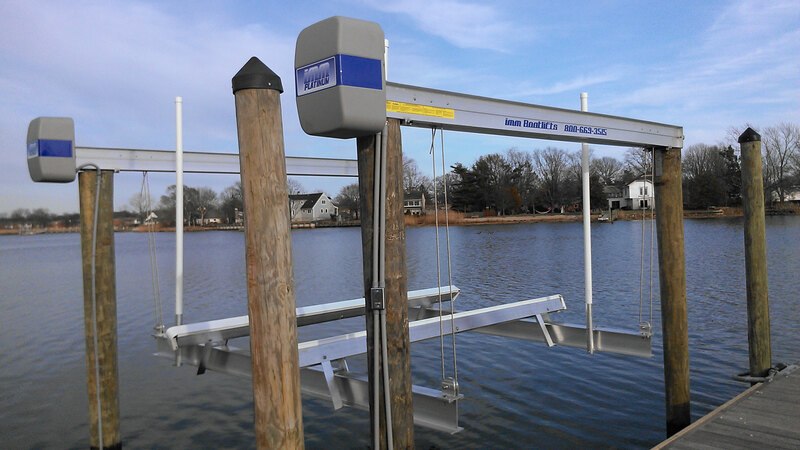 Twin Rivers Marine Construction is proud to offer all marine construction services in the greater New Jersey area. 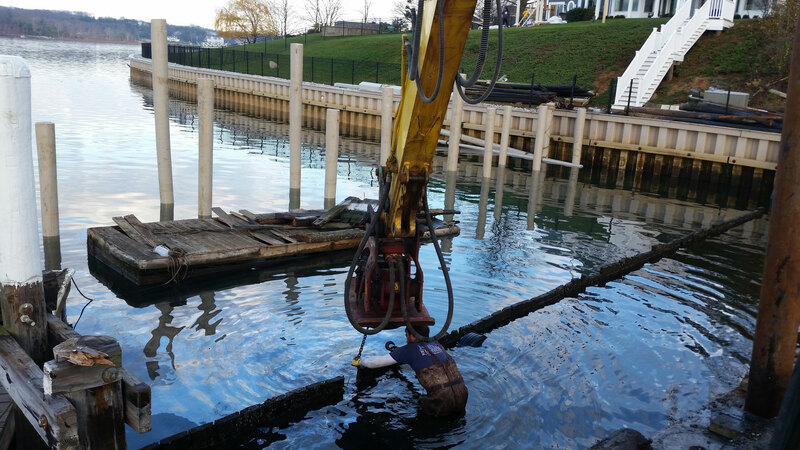 We offer start-to-finish solutions for every waterfront project and pile driving situation. Owner operated, with a combined 20 years in experience. Free estimates with a 48 hour turn around time. Heavy machinery to complete all jobs effectively and efficiently. 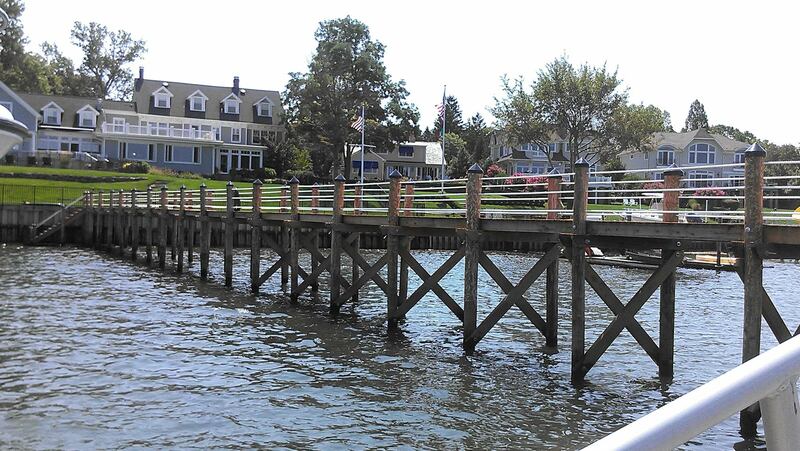 From small repairs to bulkheads, no job is to big or to small. Polite and easy to deal with, we always put the customer first. 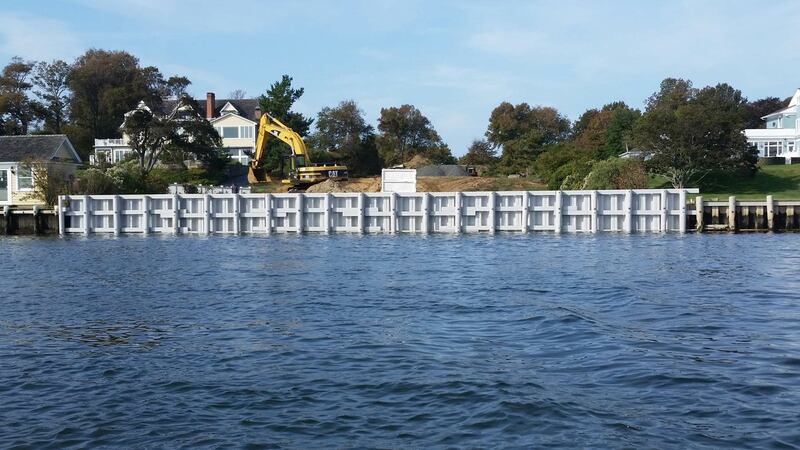 Twin Rivers Marine Construction, LLC.